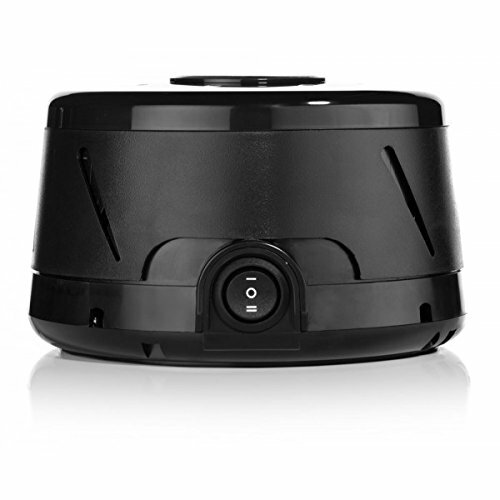 DOHM-DS BLACK: consists of a compact adjustable acoustic housing surrounding a two-speed electric motor with a unique asymmetrical fan. 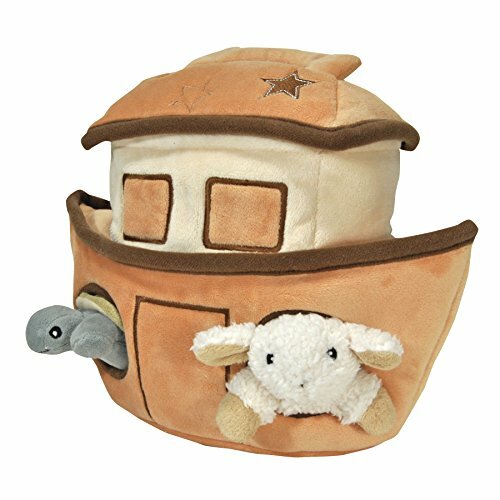 This design allows it to create the soothing sound of rushing air, Marpac Signature Sound, without the disturbance of actual moving air. 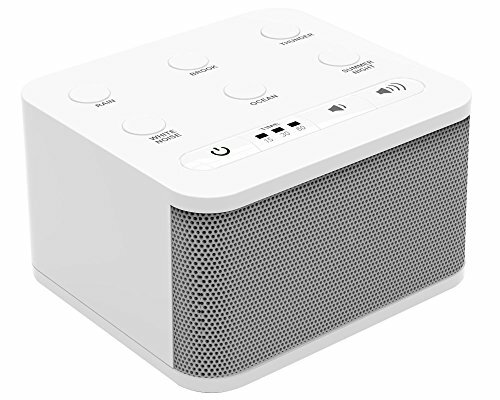 This natural “white noise” sound has been proven to effectively block noises at a broad range of frequencies, so you’ll be able to get deep, undisturbed sleep all night long. 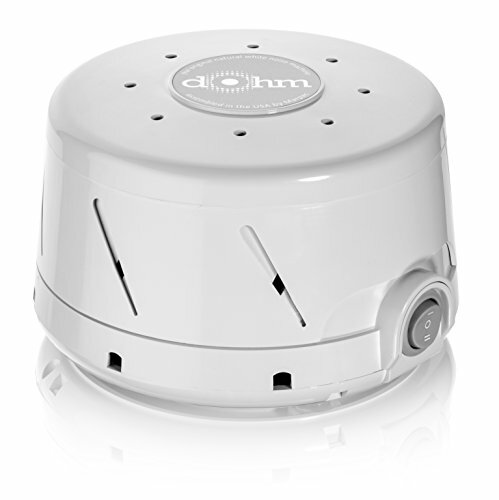 The Dohm’s two speeds and adjustable tone and volume help you regulate your own sound environment with the simple twist of a wrist. 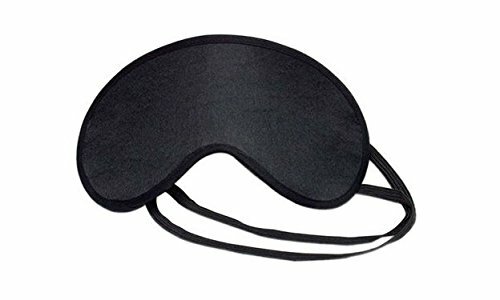 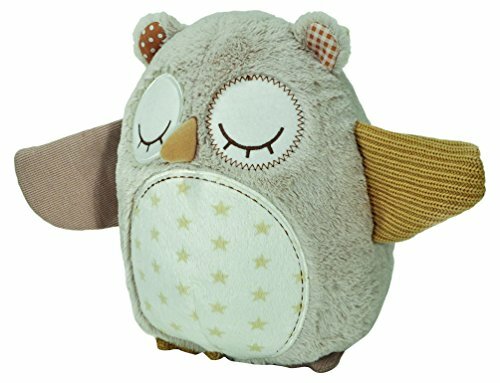 /// MASKCRAFT AIRLINE SLEEP MASK: Rest your tired eyes with a soothing plush eye mask. 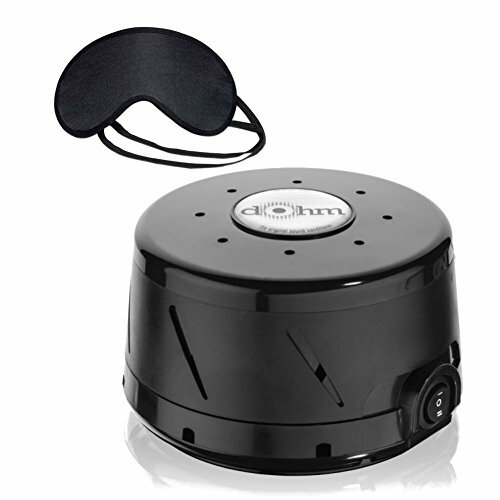 Great for commute or situations where there’s numerous ambient light which will interrupt your sleep patterns.